. This amazing car was released in 2014. The early models like 220i with 181 hp, torque at 270 Nm and M235i with 322 hp, torque at 450 Nm were released at the beginning of 2014 and quickly gained popularity. In March 2014 the 218d & 225d were added to the series. Our tuning files for BMW M2 are powerful but at the same time very safe. When your client comes to you with a request of pop and bang for BMW M2 F22/F87, we can tune the file within few minutes. 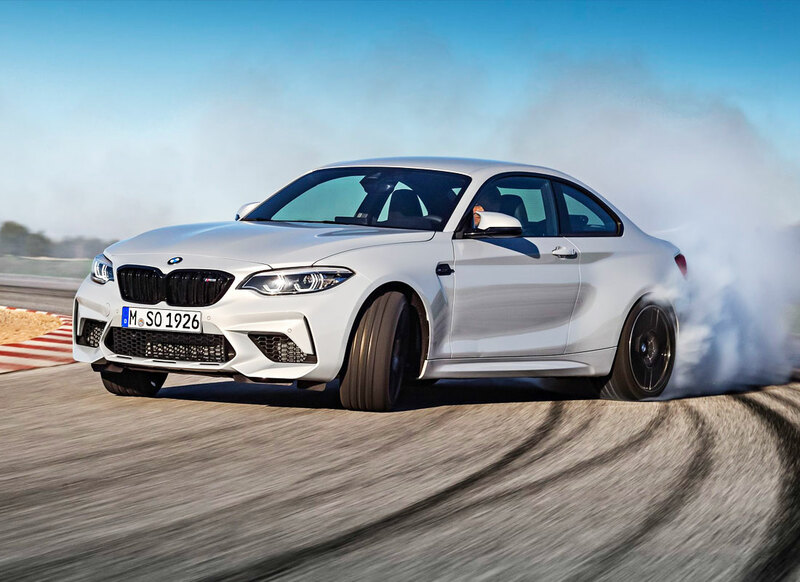 As a need for BMW M2 tuning files grows, our engineers make sure that your client will receive a well-prepared tuning file. At ecufiles, you can easily upload client's ECU file to our system, get an instant download of a tuned file from our database, or our professional engineers will do a custom tuning of the file based on your request. 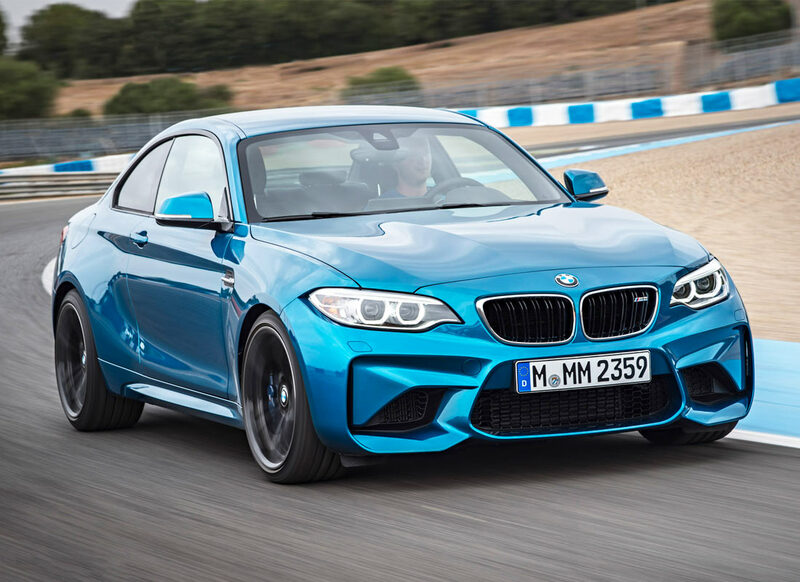 We have available powerful tuning files for BMW M2 F22/F87. Right now you can get access to tuning files for Stage 1 where horsepower increases to 420, Stage 2 for a sport catalyst where horsepower increases to 430. Except for amazing pop and bang, Stage 1 and Stage 2 tuning files for BMW M2 we have also available catalyst off update which will help with fixing the errors when a sport exhaust is in place. Simply log in or register to our website, upload Mevd17.2.G ECU file and get hands-on clean and safe tuning file for the M2. 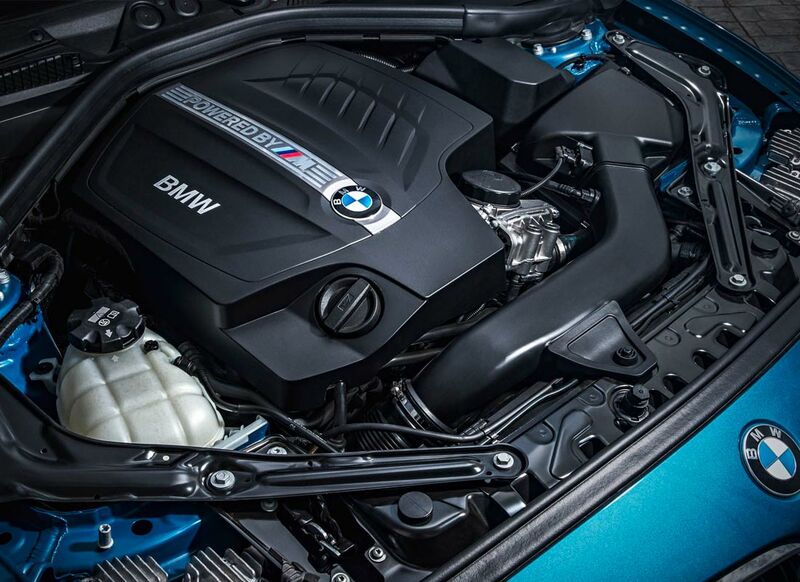 Below you can see the BMW M2 increase in power for stage 1 and stage 2. These BMW M2 tuning files are for ECU Bosch MEVD17.2.G and are available for Stage 1 (stock parts), Stage 2 (mechanical modifications), air filter, catless kit, sport exhaust & intercooler.